Liberal Democrat Senator for New South Wales, David Leyonhjelm, has announced his support for free-migration agreements as a top priority for Australian foreign policy, similar to those with New Zealand under the Trans-Tasman Travel Agreement. 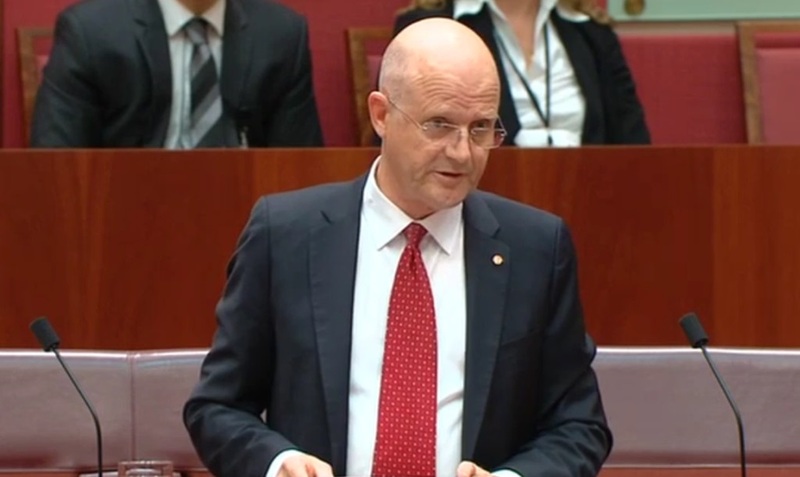 Senator Leyonhjelm has previously announced his support for free movement with Canada, New Zealand and the United Kingdom as part of Liberal Democrat party policy, stating that free movement of people generally contributes to greater prosperity and allows for benefits of greater trade in the Australian labour market. The full media release by Senator David Leyonhjelm can be viewed here.